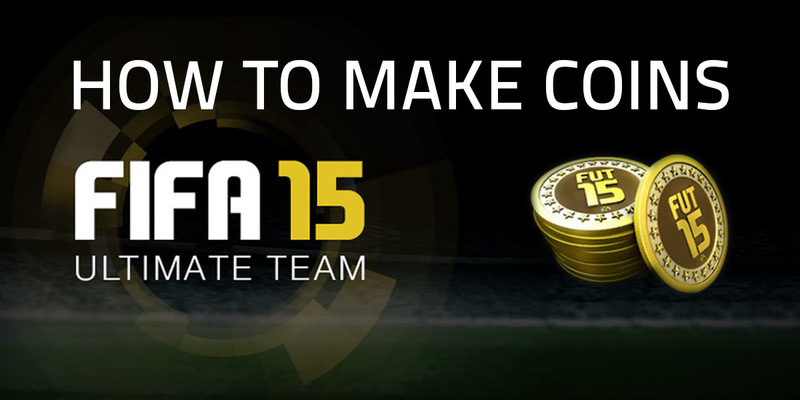 EA Sports which is FIFA 15 publisher, has asked players to submit their best goals for this weekly compilation series. EA Sports has collected together the best goals of the past week, and some of them are just incredible. 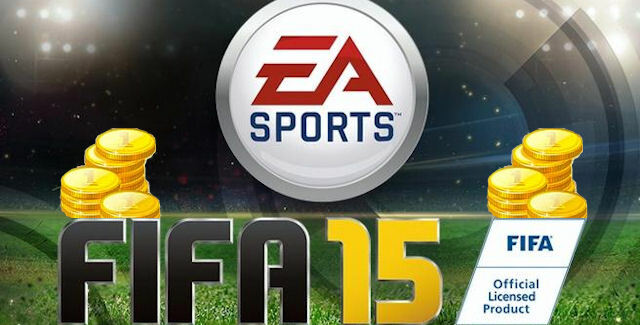 FIFA 15 is great because ridiculously amazing things – like that back heel goal! – happen just like in real matches. The video below is the second in the series. Enjoy it now!